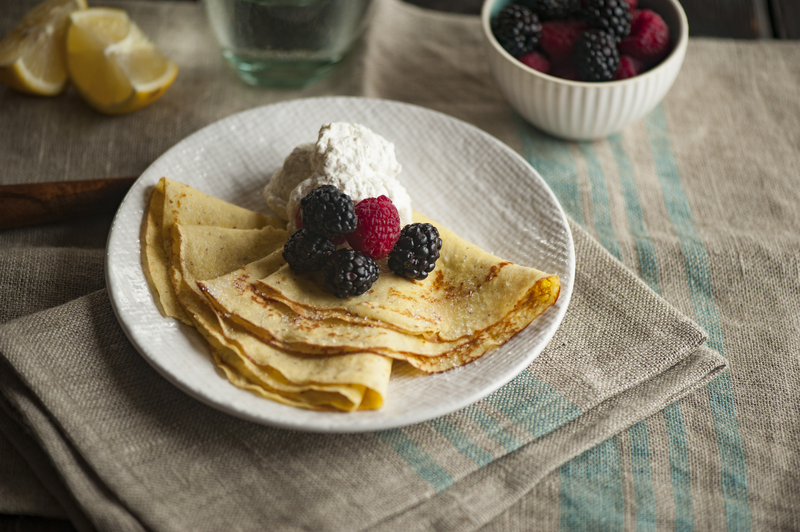 Gluten-Free Living > Tips > Do you have a great recipe for gluten-free crêpes? Do you have a great recipe for gluten-free crêpes? Absolutely! Topped with chocolate hazelnut spread, fresh berries or a simple squeeze of lemon and sprinkle of coarse sugar, these crêpes are deceptively simple to make.